After months of preparation, the 2011 Country Heritage Community Maize Maze will open July 17, 2011. This year’s maze theme is “The Telephone” and its contribution to our agricultural past. 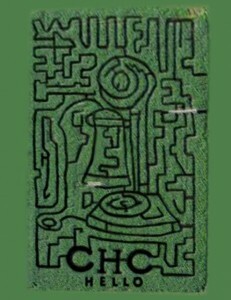 Alpine Communications is a proud sponsor of the 2011 Maize Maze. In addition to learning about the telephone and some of the many facts relating to its use during the early farming years, visitors to the maze will have the opportunity to pick popcorn and Indian corn, and visit the nearby nature center, petting zoo, farm tool museum and old-time farm house. Also within walking distance are a fishing pond, multi-use trails, Turkey River canoe access and camp ground. 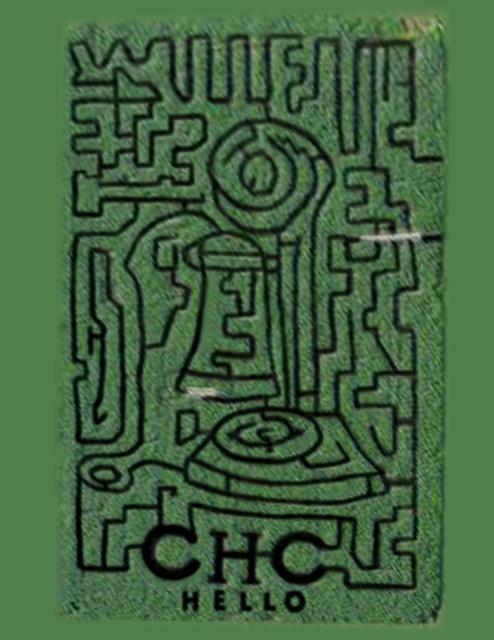 CHC’s Maize Maze is located at the Gilbertson Conservation Education Area, just east of Elgin on Highway B64. Last year over 3,000 people visited the site including families, school and church groups, young adults and visitors from other states. The maze is open from July 16 to October 29. Hours are 1-5 p.m. Friday, Saturday and Sunday and open by appointment any time, day or night. Admission is free for children 5 and under; $4 for ages 6-11; and $6 for adults. Large groups (10 person minimum) are free for children 5 and under; $3 for ages 6-11; and $5 for adults. Educational group rates are $3 per person with a minimum of 10 people in the group. For a real adventure, try solving the maze at night (must be 18 or older). Contact Laverne Swenson for more information and scheduling – cell (563)419-1133 or email lagracia@acegroup.cc. Visitors can also sign up to win a candlestick telephone, 3 to be given away. These telephones are antique and will work. More info and signing up will be at the Maze tent. Drawing will be Friday,Oct. 28. $5 gift certificates to local restaurants will be given away to all who go through the Maze and find the 14 mailboxes.